Cornaclea Hill is the 1231th highest place in Ireland. 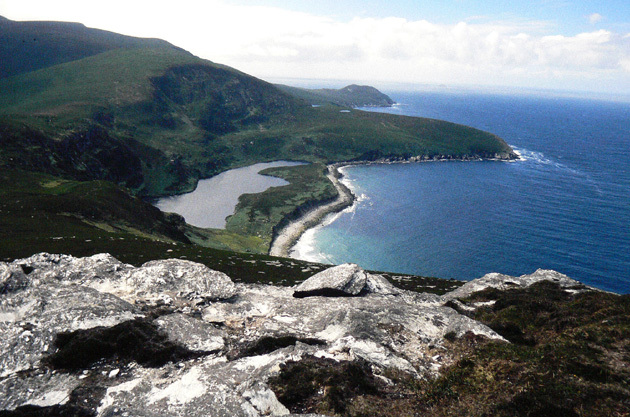 Picture from group : On Cornaclea Hill above L Nakeerogee and Annagh Strand. Picture: On Cornaclea Hill above L Nakeerogee and Annagh Strand.